We held our annual Harvest assembly on Friday 7th October and the children all performed some fabulous harvest celebrations. We had songs from EYFS and KS1, poems from years 3 and 4 and a Harvest rap from years 5 and 6. 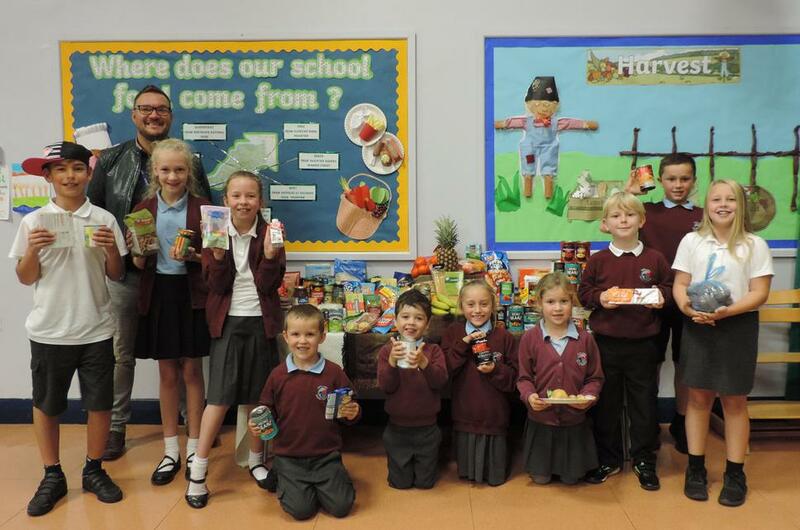 A big thank you to all the parents who donated so much food for our local charity Anode. Many thanks also to Nigel from Anode for being a special guest at our assembly.